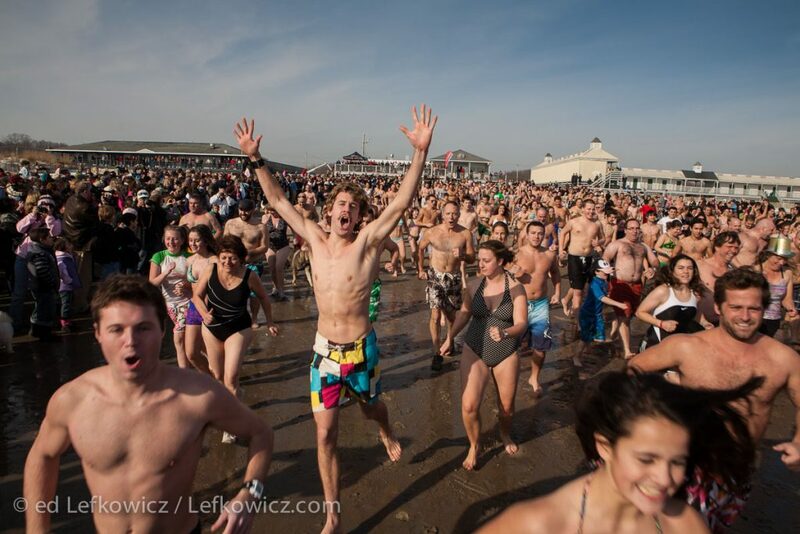 Swimmers running toward the water at the annual Polar Bear Swim on New Year’s Day, Narragansett, Rhode Island. With the new year just around the corner (if that’s the tortured metaphor I’m looking for) we hope 2015 is a wonderful year for you and yours. And if you choose to start it with an ocean swim, that, of course, is up to you. December 29, 2014in Documentary photography, Ed's Blog, Editorial photographyby Ed LefkowiczComments Off on Happy New Year!